At Shed Empire we sell only the highest quality sheds in the business!! Our mission is to provide our customers with great customer service, a high quality product and excellent workmanship so that everyone gets exactly the shed they are looking for! 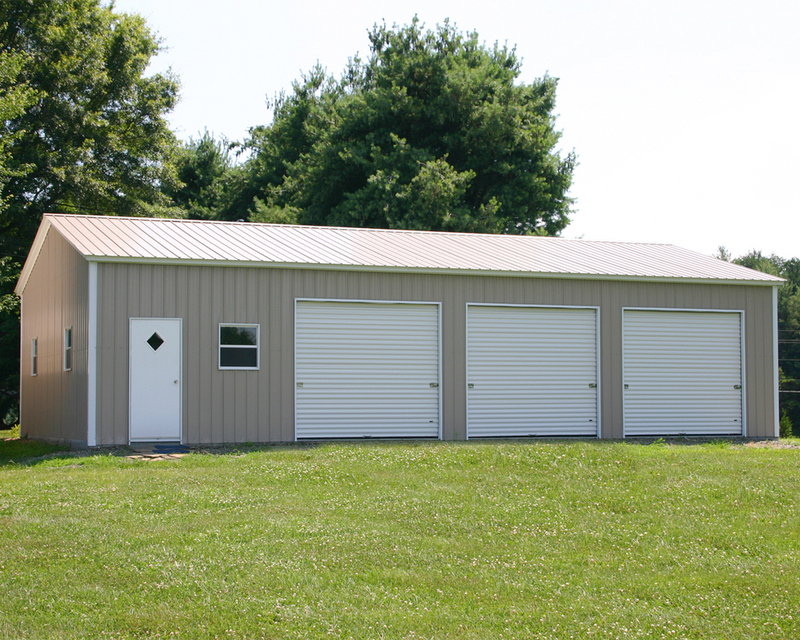 Shed Empire also specializes in carports, metal garages, rv covers, steel buildings and metal barns.Our staff has years of knowledge in the shed business so they can help you with most any question you might have about sheds!! Shed Empire carries 3 basic styles of Sheds(Regular, Boxed Eave and Vertical). Our sheds also available in both ​14 gauge and 12 gauge framing! Our 12 gauge framing carries a 20 year limited warranty on rust through. 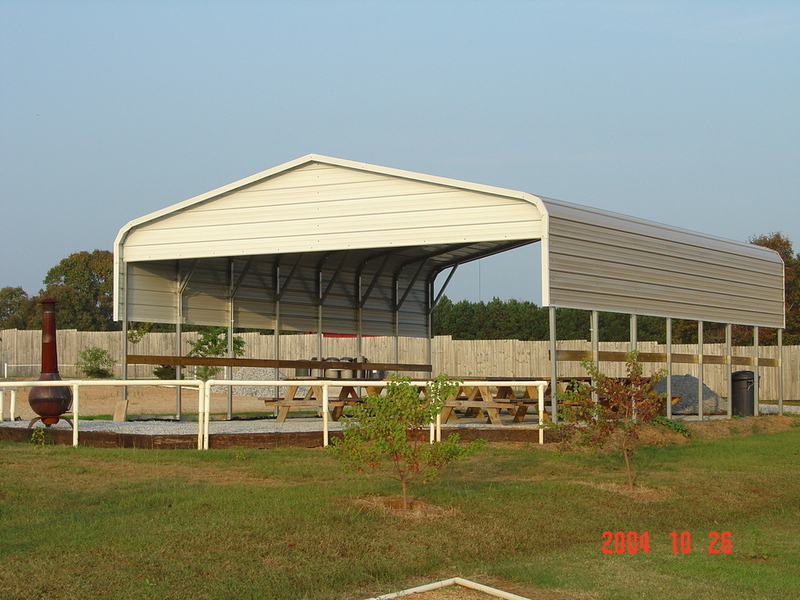 Our roofs come standard with 29 gauge paneling, but are also available in commercial grade 26 gauge. Our paneling is available in 13 to colors. Nebraska(NE), Nevada(NV), New Hampshire(NH), New Jersey(NJ), New Mexico(NM), New York(NY), North Carolina(NC), NorthDakota(ND), Ohio(OH), Oklahoma(OK), Oregon(OR), Pennsylvania(PA), Rhode Island(RI), South Carolina(SC), South Dakota(SD), Tennessee(TN), Texas(TX), Utah(UT), Vermont(VT), Virginia(VA), Washington(WA), West Virginia(WV), Wisconsin(WI) and Wyoming(WY).